A year ago so many were taken too early. 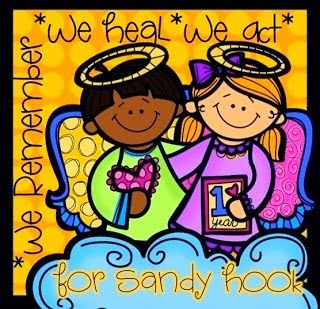 I can remember being told what had happened and being devastated and shocked that such a tragedy could happen to so many innocent children and teachers. I couldn’t wait to go home and hug my little girl.